If you own a blog, here's an interesting experiment for you. Type www.pinterest.com/source/YOURBLOGNAME.COM/ in your address bar. Replace the uppercase text with your blog's url. This will show you what's been pinned from your blog to Pinterest. Now you can see what your most "pinnable" posts are. 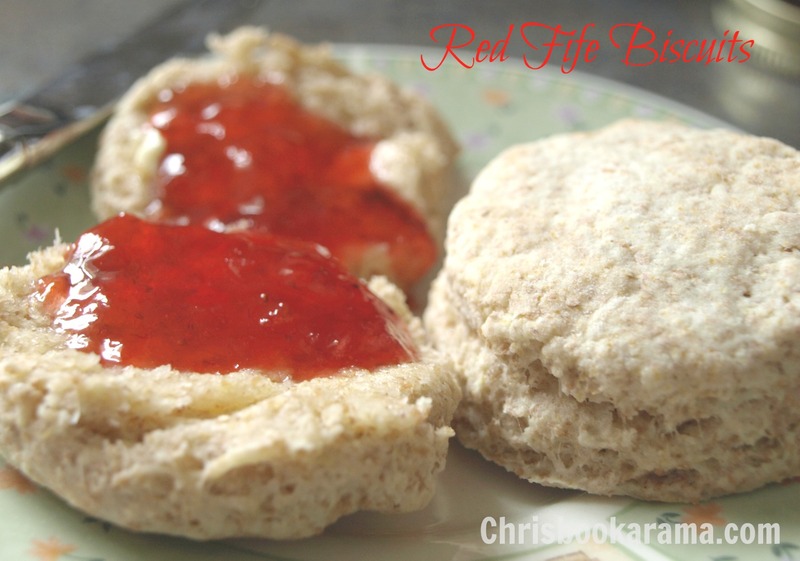 My most popular posts are this one for Virtual Advent 2011 and a recipe for biscuits from 2010. 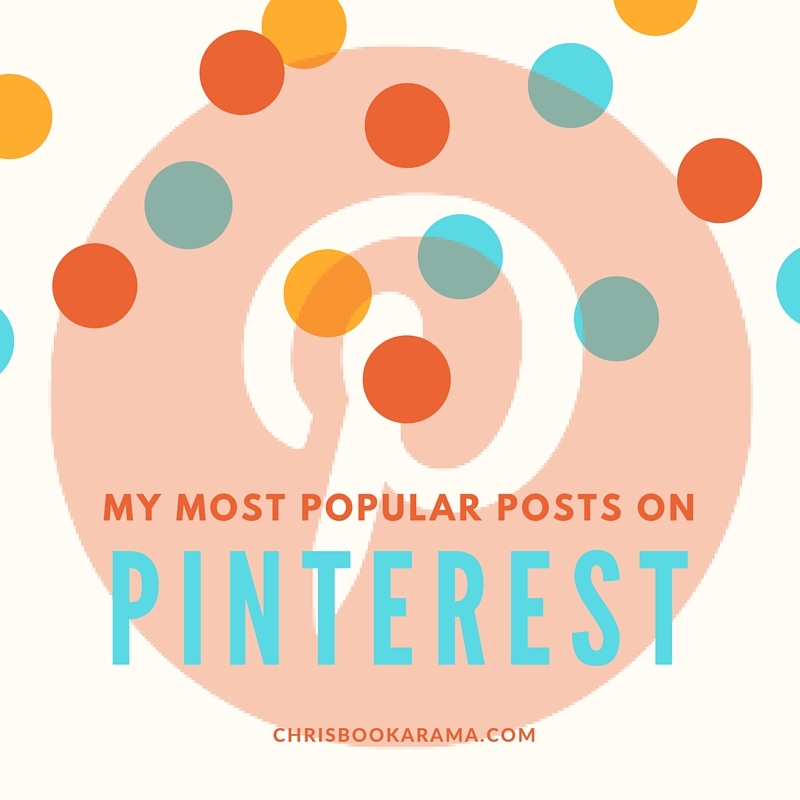 Pinterest wasn't as big as it is now and I was definitely not thinking about making my posts Pinterest Worthy. Seeing that these posts were being pinned a lot made me think I should give my images on those pages a facelift. At least in the future when they get pinned, they'll look good and have my blog address on the photos. I also thought it would be a nice idea to repost them both in one post. If you missed them the first time around, here they are again. 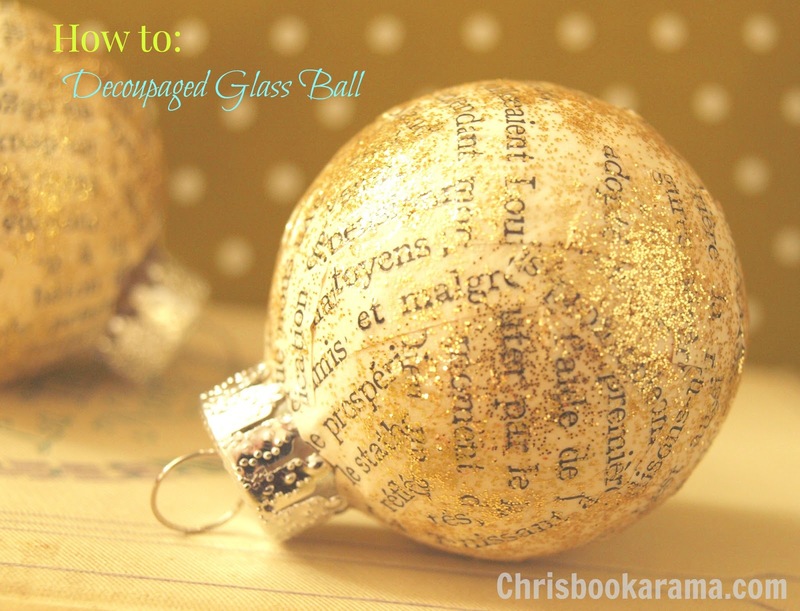 I've seen these decoupaged glass Christmas balls on Pinterest but didn't find any instructions so I came up with my own. It's pretty simple. You can give it a try too! Warning: You will get sticky and covered in glitter. Here's what I did. Cover any surface you don't want glitterified. Cut a few pages of a book into strips, 1/2 inch by 1 inch approximately. Remove hanger from ball. Squirt some Mod Podge into a plastic container. Using a strip at a time, brush Mod Podge onto one side of paper. Apply to ball and work your way around the surface making sure to cover the ball completely. Let dry. Place the hanger back on the ball and attach a temporary ribbon or string for hanging. Cover whole surface of ball with a layer of Mod Podge. Sprinkle glitter over ball with container underneath to catch excess. Hang the ball somewhere safe until the glue is completely dry (probably overnight). Et violà! A sparkly, bookish ornament for your tree! That's not surprising! Pinterest users love a recipe!